Telling your wine and wine destination stories with video will instantly delight, educate, entertain and capture the heart of your fans and followers. Additionally, well executed video will deliver tourism opportunities by allowing travelers and wine lovers from around the world to see and follow your flavor in regards to your wines and your wine region. 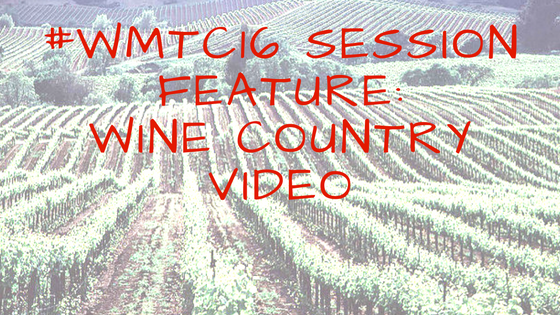 On Wednesday, November 9th, #WMTC16 offers a session titled, Wine Country Videos: Learn what it takes to make an engaging video and how it can help define your brand and bring you more visitors. We’ll discuss everything from concept development to production to distribution. Filmmaker Dina Mande from Juice Media will help guide you through the process of choosing when, where and how to create successful video content to engage your viewers, boost your social views and promote your brand. 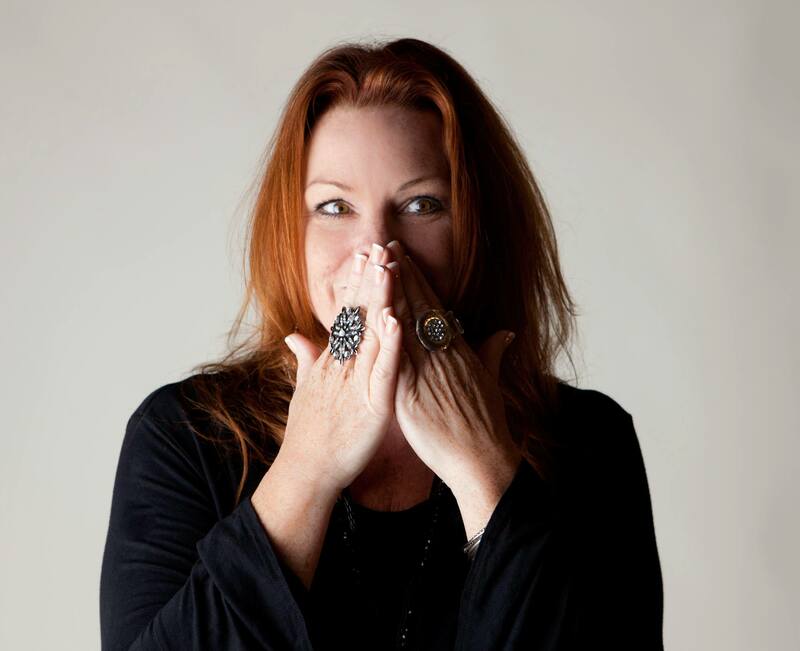 Juice Media is a fantastic resource for the Wine Marketing & Tourism Conference and Dina, being an experienced producer and presenter will be prepared to share some extremely valuable tips for wineries and wine destinations to get off the ground with wine country video production. As founder of Juice Media in Paso Robles, Mande has continued to expand her horizons, directing over 500 videos since 2010, winning 19 Addy Awards, a Telly award, and four top Wine Spectator Video Awards. She’s the director and co-creator behind the popular viral web series “Paso Wine Man,” which has become a cult phenomenon within the wine world. With an unwavering love for telling bold, unforgettable stories, Mande continues to chase down inspiration, camera first. Have you registered for WMTC16 yet? Pricing increases October 1st so reserve your spot at the early pricing today!